US Marshals captured a 27-year-old fugitive who wanted to ‘put a bullet in Trump’s head’ after the manhunt led to schools closing and Ohio residents locking up cars and homes. Pennsylvania warrants issued for Christy allege burglary, probation violation and failure to appear for an aggravated assault case. 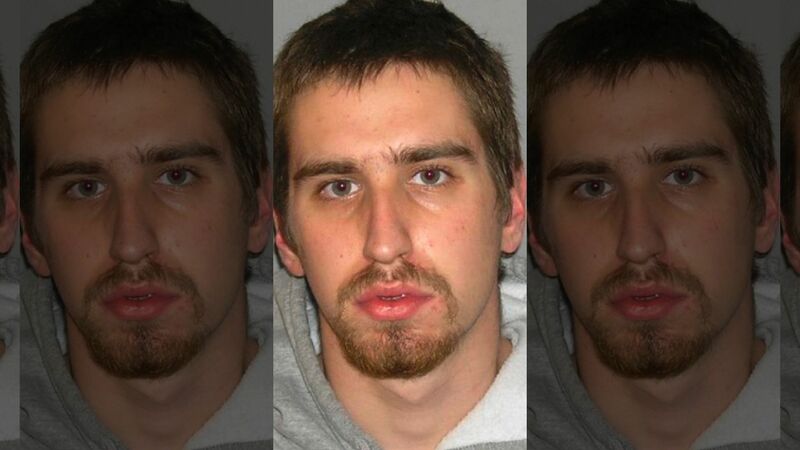 The Pennsylvania man accused of threatening President Donald Trump and law enforcement officials has been arrested in Ohio. Shawn Richard Christy was taken into custody at 4.45pm Friday in Mifflin Township, near Columbus, by US Marshals Service and task force members from Ohio and Pennsylvania. A federal warrant was issued June 19 for the 27-year-old McAdoo man in connection to Facebook posts threatening to shoot Trump and a district attorney in Pennsylvania. Law enforcement had searched for him for more than two months, claiming he had threatened to use ‘full lethal force on any law enforcement officer that tries to detain me’. Pennsylvania warrants issued for Christy alleged burglary, probation violation and failure to appear for an aggravated assault case. Christy’s parents said Thursday that he had sent a Facebook message to them saying he ‘was slowed down a bit’ after he may have broken his knee during a Maryland ‘getaway’. So, is Maxine Waters next? She threatened to “knock-off” both Trump and Pence!